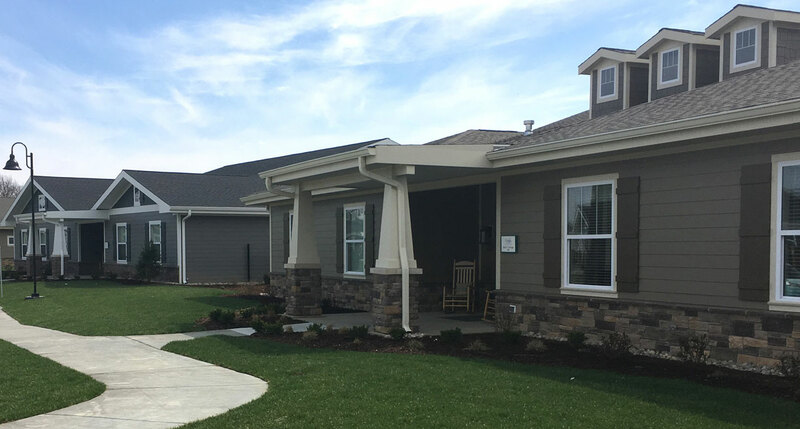 Cottages of Lake St. Louis is the first Green House model community in Missouri. 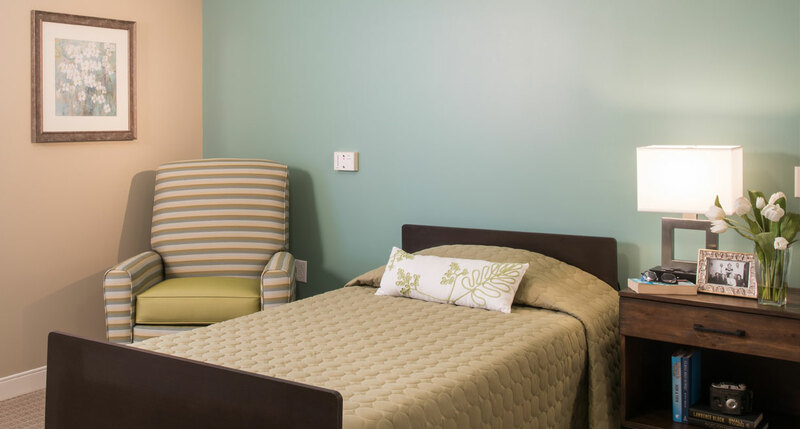 THE GREEN HOUSE® model is a whole new approach to Short Term Rehabilitation and innovative Skilled Nursing. Cottages of Lake St Louis has been built to resemble a traditional residential neighborhood. Truly a home away from home. Cottages of Lake St. Louis is a unique 60 resident skilled care community built as a neighborhood of six 10-resident homes. 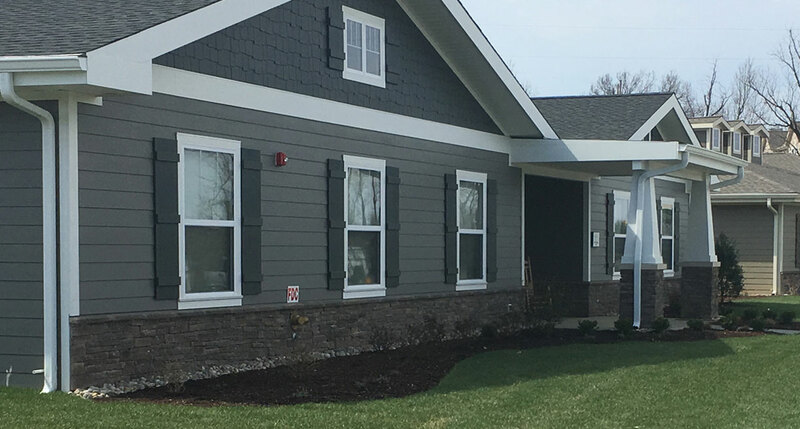 This is a new skilled nursing facility in Lake St. Louis. 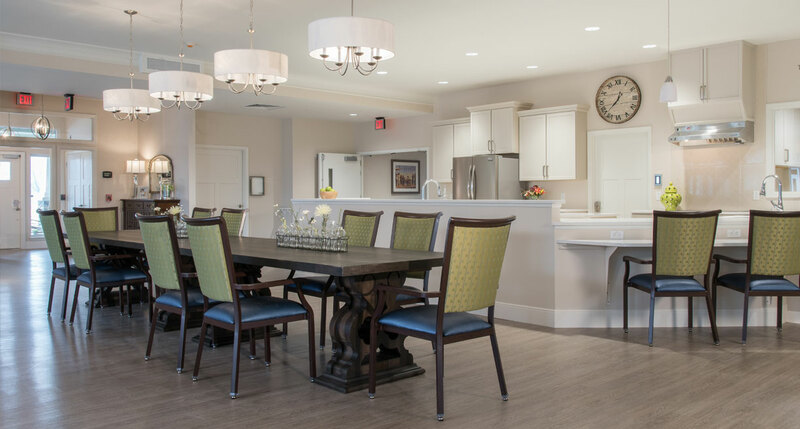 Our mission at Cottages of Lake St. Louis is creating loving homes where Elders continue to live fulfilling lives, supported by quality care, choice, and positive relationships along with state of the art amenities, rehabilitation and consistent friendly caregivers. In our homes the schedule of each Elder is decided by the Elder, not a calendar on the wall. Our goal is to facilitate the Elders’ independence and ability to pursue their interests. All cooking will be done in the open concept kitchen of each home for the Elders who live there. 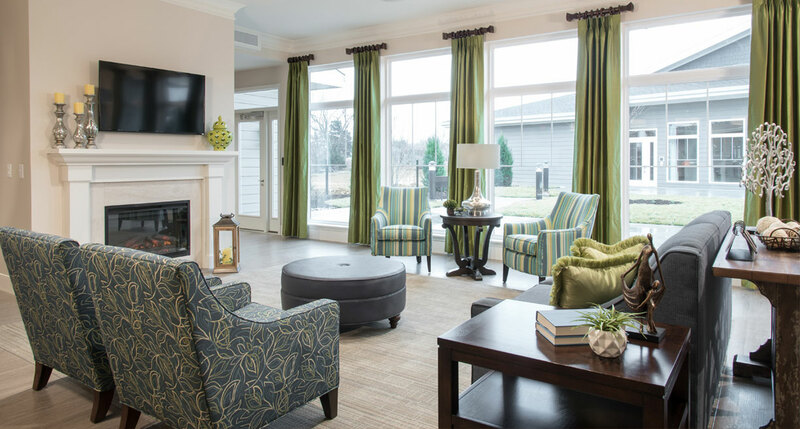 Cottages of Lake St. Louis consists of 6 comfortable homes, each with a central dining room, cozy family room with fireplace, den, spa and an open kitchen surrounded by 10 private bedrooms with private bathrooms. 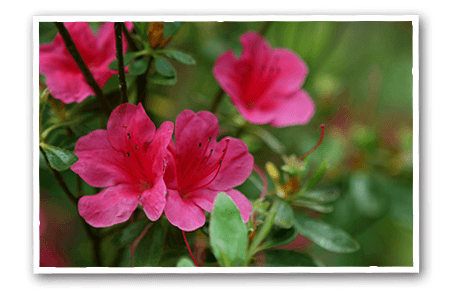 Each cottage has a large landscaped patio with lush gardens and walking paths around the community.